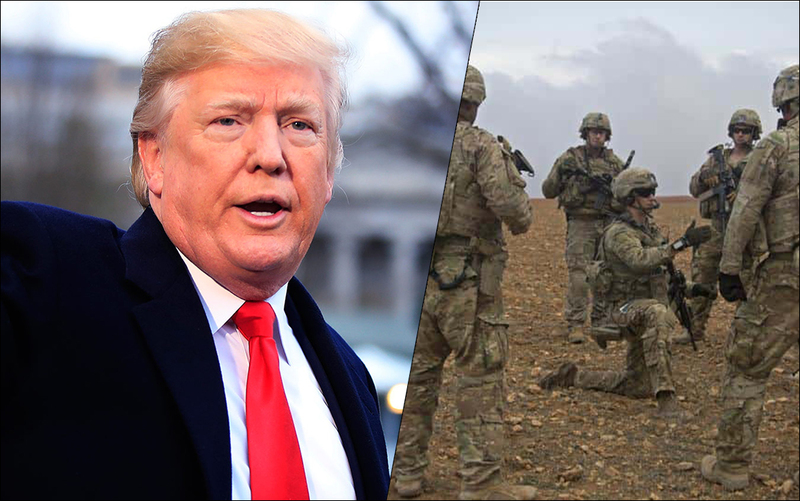 President Trump has expressed that the US is worried about the possible regrouping of the ISIS and other terrorist groups in Syria and Afghanistan. Trump announced full and rapid withdrawal of US troops from Syria in December last year. “Because the concern in here by your intelligence chiefs, though, is that you could in that vacuum see a resurgence of ISIS,” Brennan said. “Sure. And you know what we’ll do? We’ll come back if we have to,” Trump replied. It was reported that the Pentagon believes that ISIS could re-emerge and take back territory in Syria within months if the US does not maintain military pressure on the terror group. President Trump stated that the military is still fighting ISIS from its base in Iraq. He added that some of the troops in Syria will be shifted to Iraq. During his presidential campaign in 2016 Trump criticised former American President Barack Obama for withdrawal of US troops from the Iraq and called him “the founder of ISIS”. He argued, the Islamic State emerged in the vacuum left by American forces.